If you work in healthcare, a firm grasp of medical terminology is vital to your job performance whether you spend every day at a patient’s side or never step foot into a medical clinic. 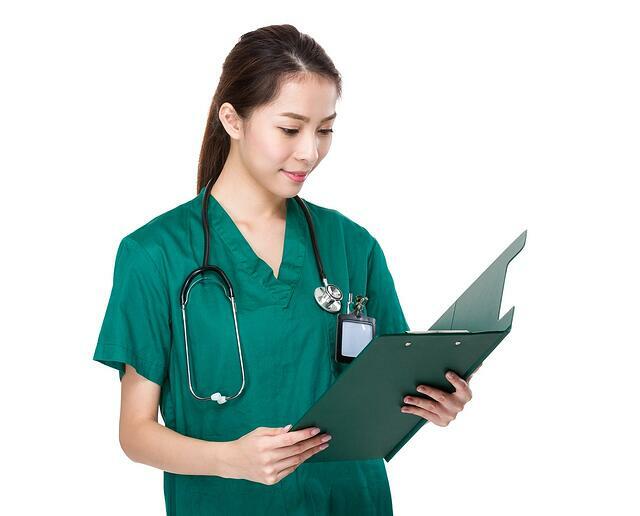 Both people in clinical and nonclinical positions within a healthcare system must be able to easily use medical terminology every day to understand what is being read, written, billed, or communicated during day-to-day job duties. For people new to healthcare, medical terminology can sound like Latin nonsense, but medical terminology courses can help cut through the noise. These classes and trainings (provided by the PCC Institute for Health Professionals) are important not only for your career, but for the patients who rely on you. Medical terminology allows all medical professionals to understand each other and communicate effectively. When everyone understands what a condition, medicine, or procedure is, they are able to fulfill their roles accordingly, whether that is delivering medicine or billing for a medicine. Understanding medical terminology also allows all employees to fully understand staff communications and training, whether it is HIPAA compliance training or infection control training. These trainings are vital to create a safe environment for both patients and employees. Quality communication among all members of a healthcare team improves patient safety by reducing the number of mistakes. For instance, if a physician knows the patient’s full medical history, including procedures or prior conditions, it helps that physician prescribe a safe, effective treatment for that patient. If someone confuses the terminology, putting the wrong condition or procedure into the chart, this can make a huge difference in the care the patient receives. Treatment may be less effective, or in some cases, dangerous. When all members of a team know medical terminology, they can also help the patient learn what those terms mean. Patient education helps patients become a more active part of their care team, leading to improved satisfaction. Knowing medical terminology can also help you avoid making coding or billing mistakes that a patient may have to call to correct—a major patient dissatisfier. Healthcare professionals may see dozens of patients every day. To provide more efficient care, physicians or nurses may write quickly and scribble common abbreviations. All members of the care team should be able to understand these abbreviations and terms to provide the best care. If you are looking to improve your medical terminology skills to enhance your job performance or make yourself a strong candidate for a healthcare position, the Portland Community College online Medical Terminology course can help you. The course helps you understand the different parts of medical terms so you can recognize new words in practice and understand their meanings. It also helps you build a strong medical terminology vocabulary that can help you perform your job whether you are in medical coding, healthcare marketing or working as a patient service representative.